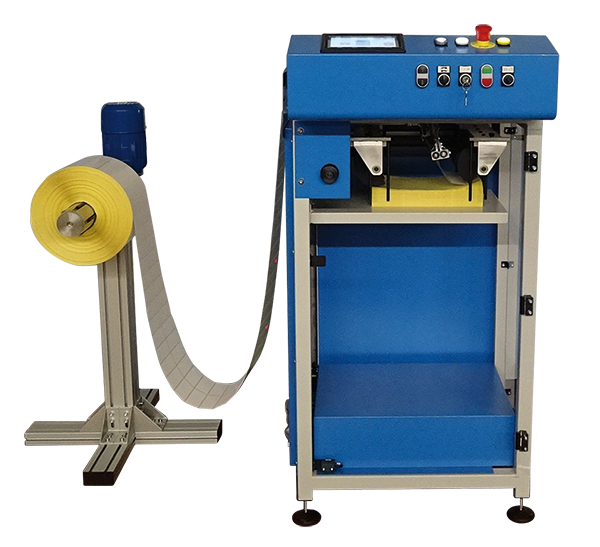 Easy Fold is a new generation of compact fan folding machine which ha been created for folding labels and tickets without sprocket holes. The folding register, according to the paper feeding, is always elettronically controlled through a label gap/print mark sensor reader. Eliminates gear from size changes. The programmable descending table goes down in automatic during the production of the job.